This Webinar is eligible for 1 PMI® PDU in the Technical talent triangle category. If you are claiming this session, you must submit it to your MPUG Webinar History after it has been completed in its entirety. As Microsoft Project schedulers, we have to balance the needs of new agile processes while still maintaining a fully integrated project schedule. Very often, the way in which projects are viewed and managed in agile projects is by using a Kanban Board. 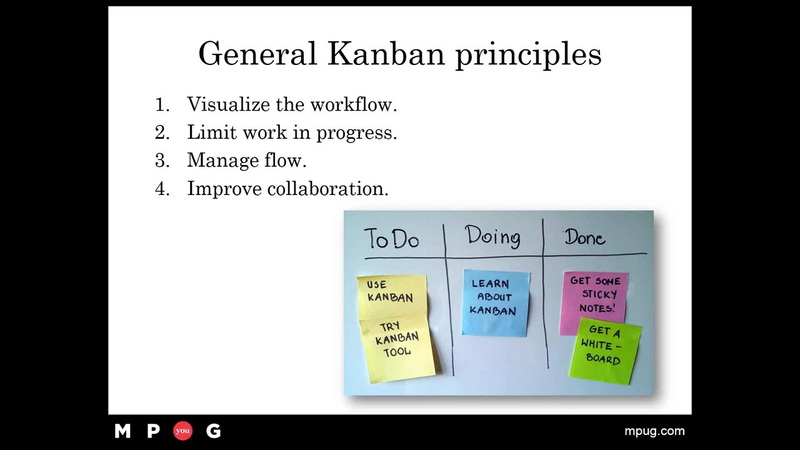 Join Bill Raymond, Microsoft Project MVP as he walks you through a unique technique to build a Kanban board directly inside Microsoft Project 2013. As a result of his commitment to community, Bill is the proud recipient of the prestigious Microsoft MVP award for the past 13 years. He has also been honored with speaking awards from organizations such as MPUG and NASA.